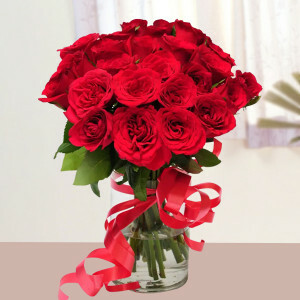 The rose is a flower of love. The world has acclaimed it for centuries. 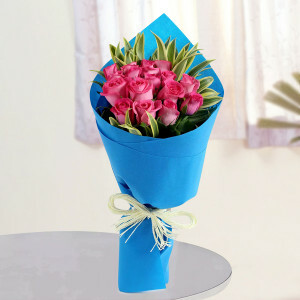 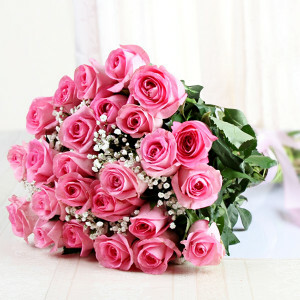 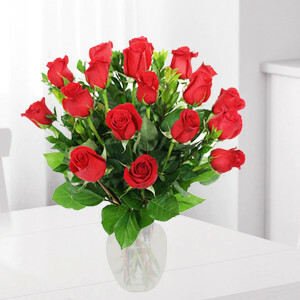 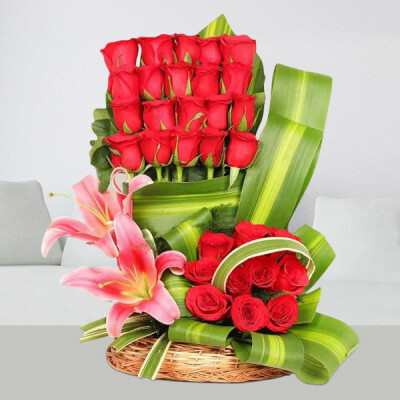 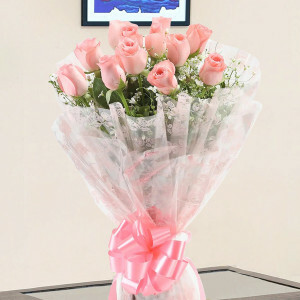 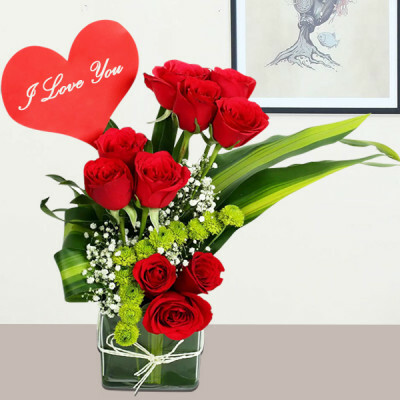 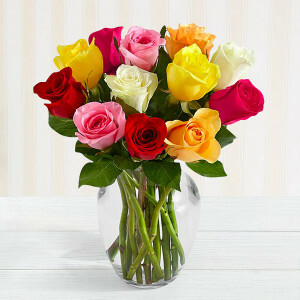 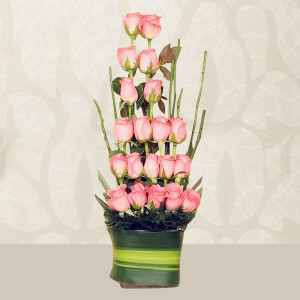 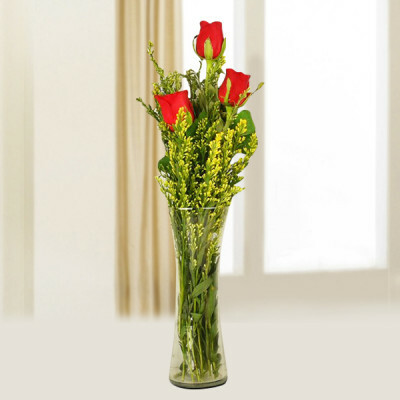 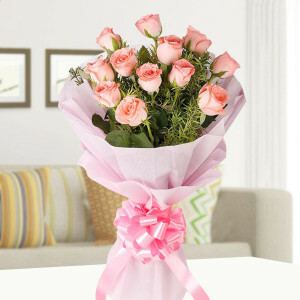 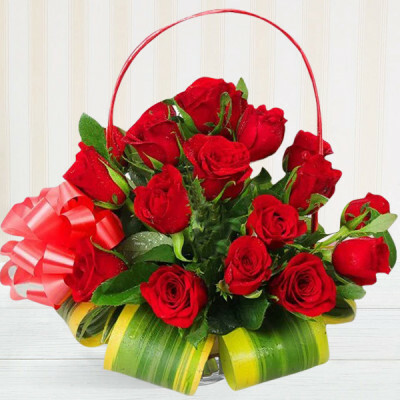 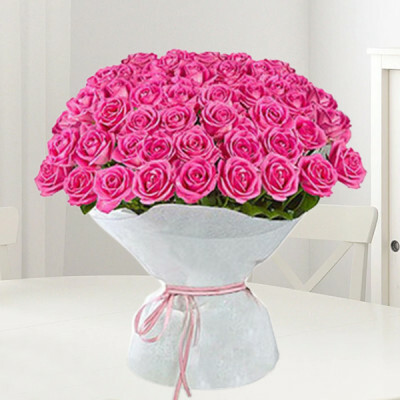 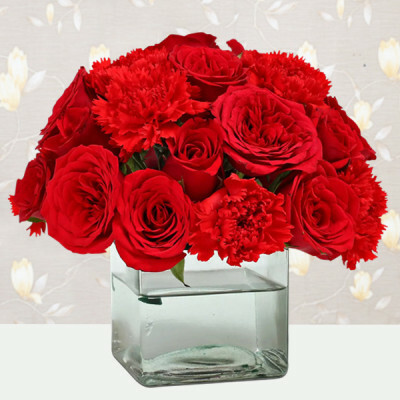 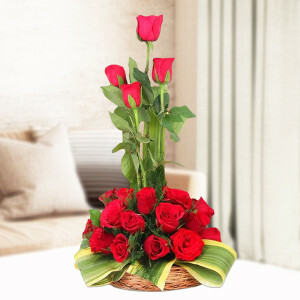 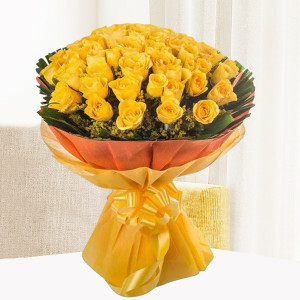 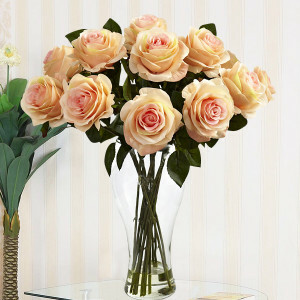 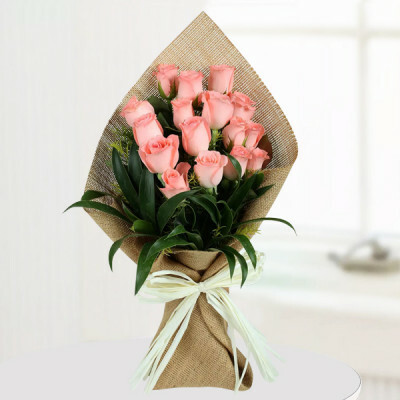 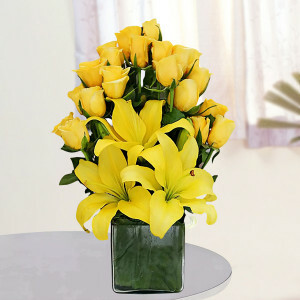 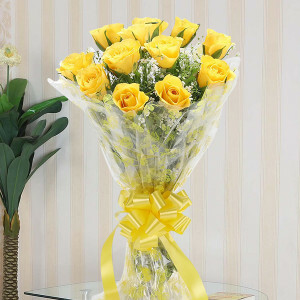 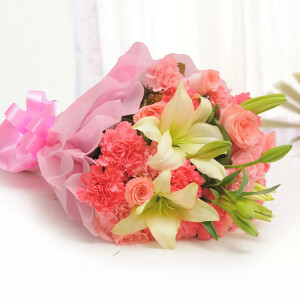 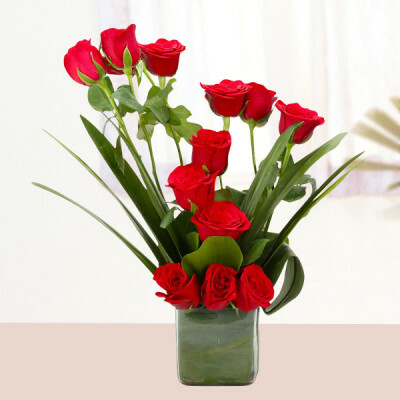 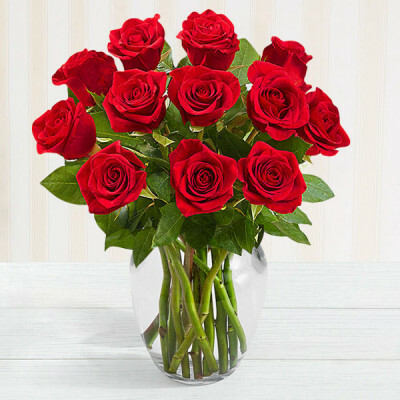 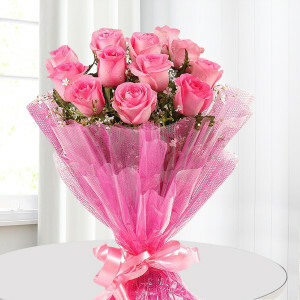 Send these beautiful roses online with MyFlowerApp and express your sentiments to your loved ones properly. 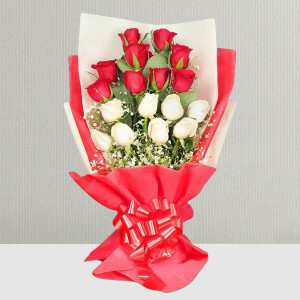 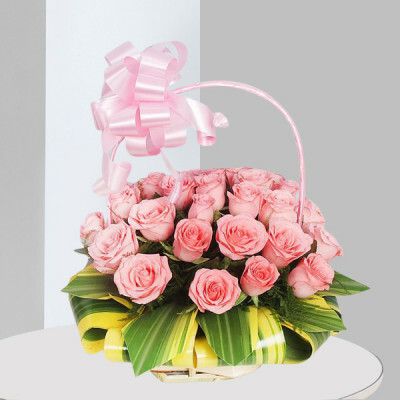 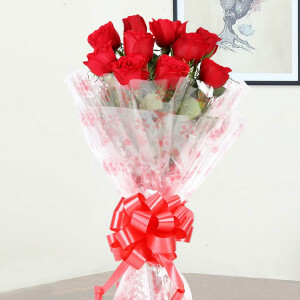 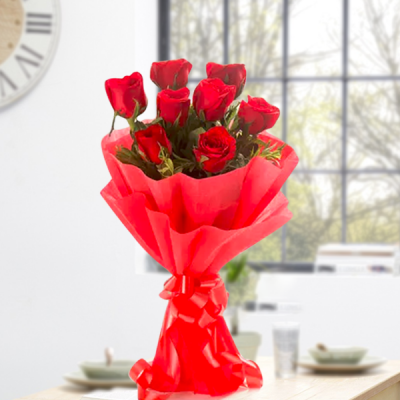 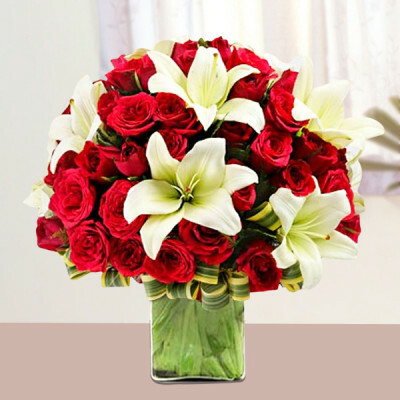 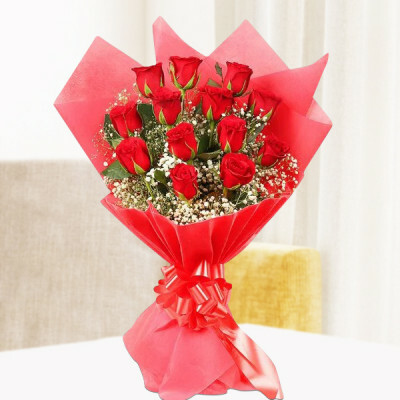 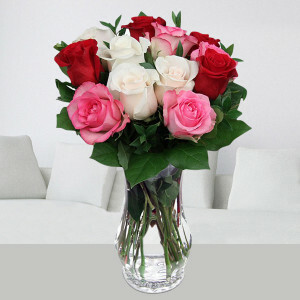 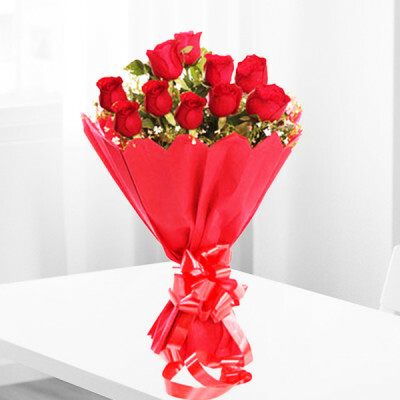 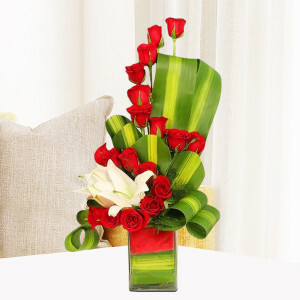 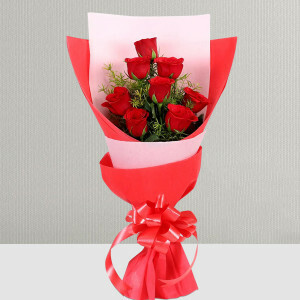 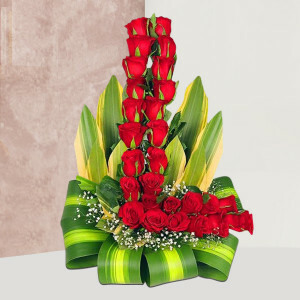 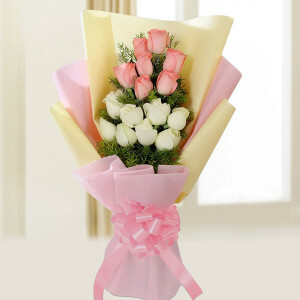 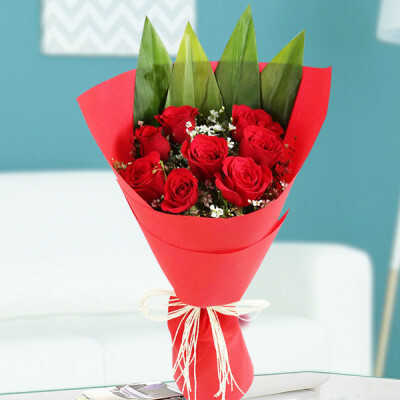 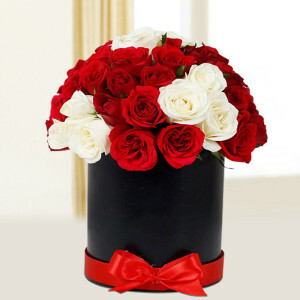 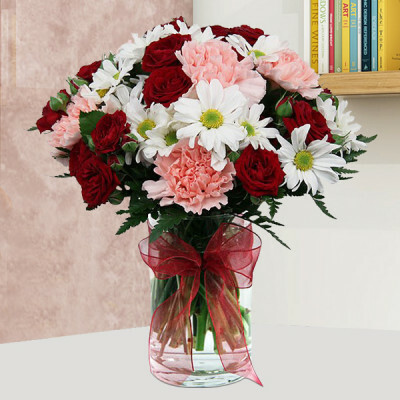 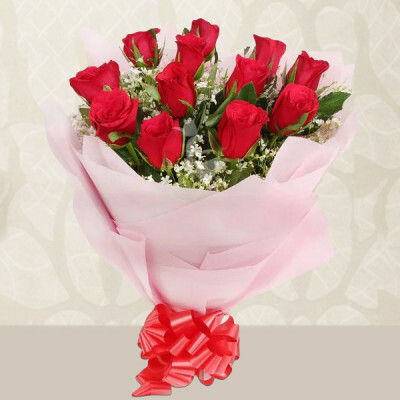 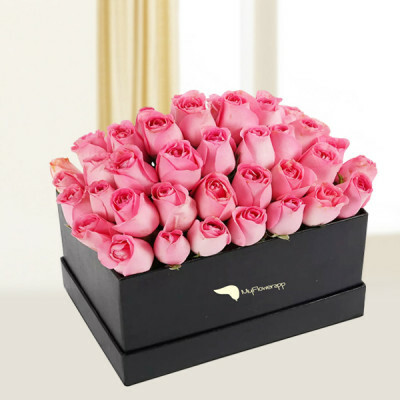 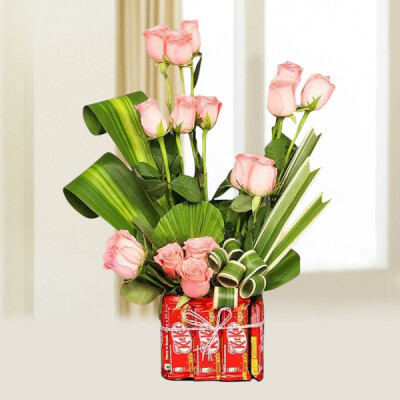 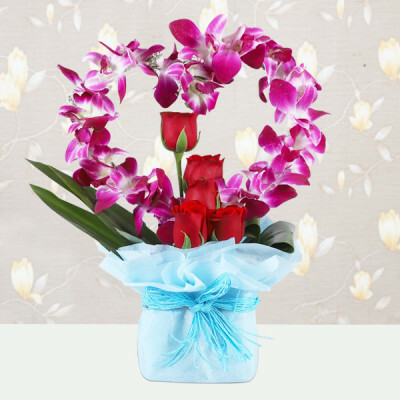 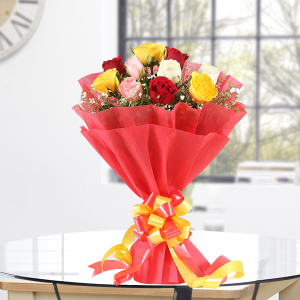 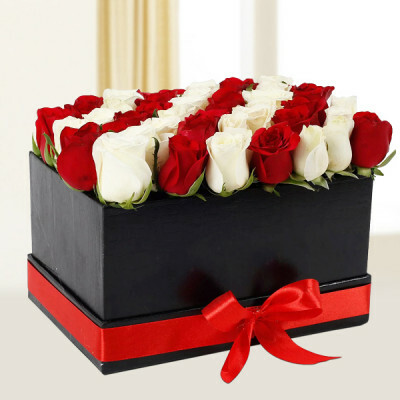 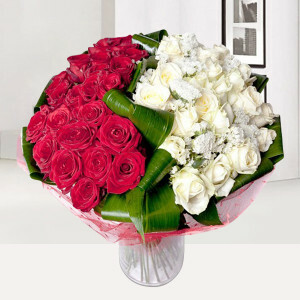 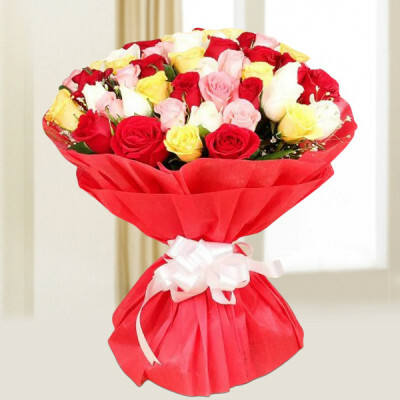 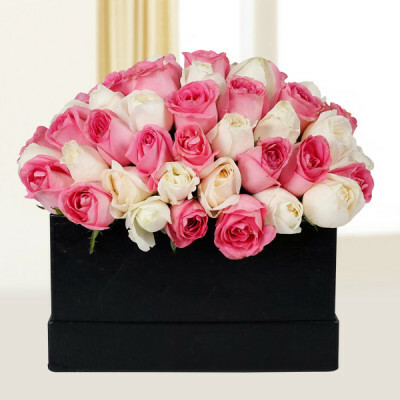 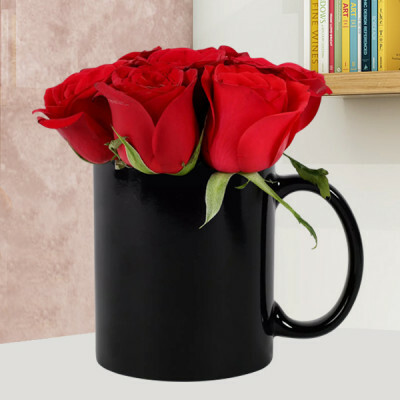 Choose Pink roses for hope and expectant love, white roses are for friendship, and the red roses true love. We deliver throughout India, within 3 hours with express delivery.